With two oceans, one flat-top mountain and unique wildflowers, a Cape Town city break is rich in striking landscapes. But imposing architecture and a full cultural calendar means there’s also a world of manmade attractions to discover. 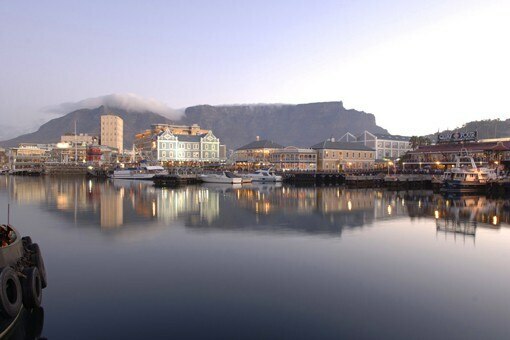 Book a Cape Town hotel to find it all on your doorstep. With abundant natural beauty under regular blue skies, it’s hard to spend time indoors in the ‘Mother City’. Swim with penguins, try surfing or relax at a wine farm - outdoor Cape Town has so much to offer. Lions in Africa’s savannah, penguins in Argentina and India’s protected tiger reserves are some of the world’s best nature holidays. Book a hotel with this guide to the top 10 safari and wildlife destinations in the world. Climb sandstone mountains, track big predators and observe witch doctors preparing healing potions. Take an open mind on your holiday in South Africa and you’ll experience the real African spirit.